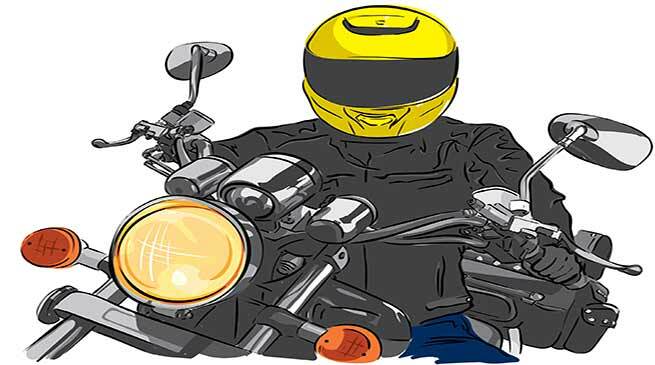 In view of increasing trend of road accidents in Hailakandi district, the district administration has made helmet-wearing compulsory by two wheeler riders with immediate effect. In an order issued here today, District Magistrate Adil Khan has clamped Section 144 CrPC making it mandatory for two-wheeler riders to wear helmets as most of the casualties on roads resulting from head injury have been due to non-wearing of protective headgears. Punitive action as per law will be initiated against those defying the order. It further states that protective headgears worn by the riders shall have to be of conforming standards. The order prohibits the owners or managers of fuel filling stations not to sell fuel to two wheeler riders without helmets. Considering the exigency of the situation and to ensure immediate prevention and speedy remedy to the rising road accidents involving two-wheelers, the order issued ex-parte will remain in force throughout the district until further order.